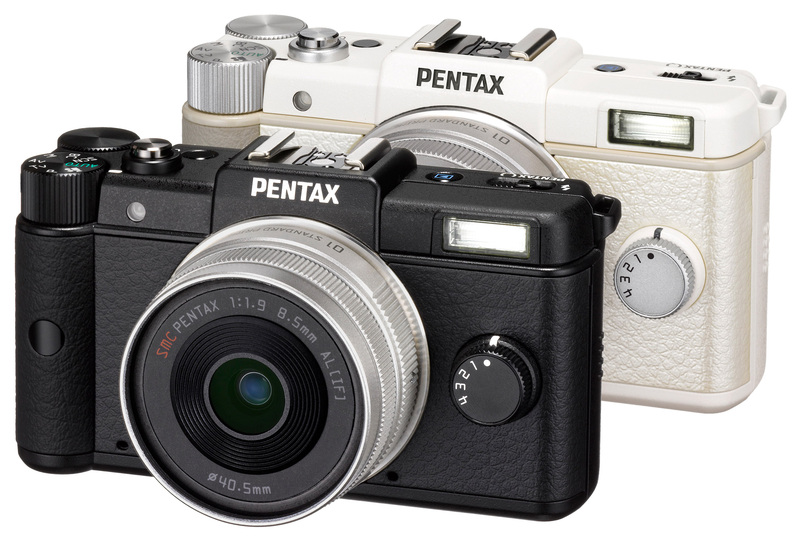 Pentax proudly announced its latest pocket friendly digital camera which they claims is the world’s smallest interchangeable lens camera, called simply ‘Q’. 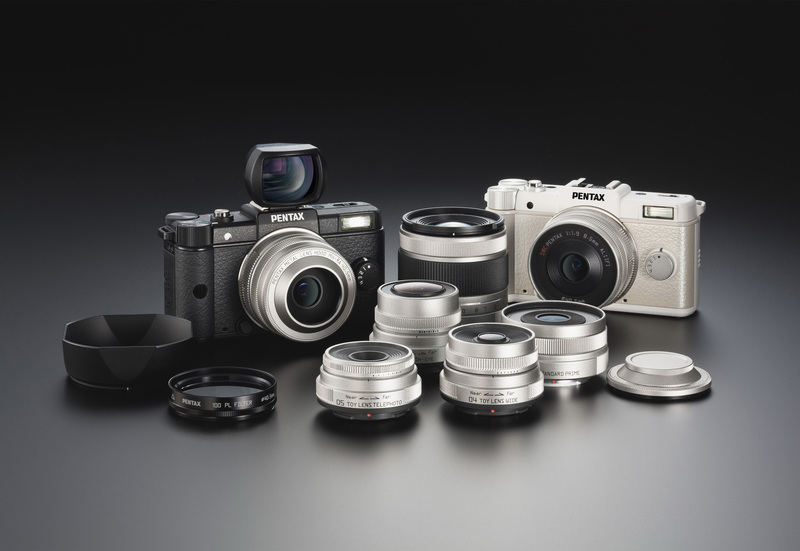 The new model has lightweight, magnesium-alloy body, featuring the newly developed Q mount, with a mount diameter shortened to approximately two-thirds of that of the conventional K mount. It is equipped with 12.4 megapixel, 1/2.3-inch backlit CMOS image sensor, capable of Full HD 1080p/30 movies, high speed continuous shooting at a maximum speed of five images per second and ISO sensitivity of 125 to 6400. The Q also has integrated Shake Reduction mechanism and a DRII (Dust Removal II) anti-dust mechanism, a built-in auto flash and a 3-inch LCD where you can see your captured moments. 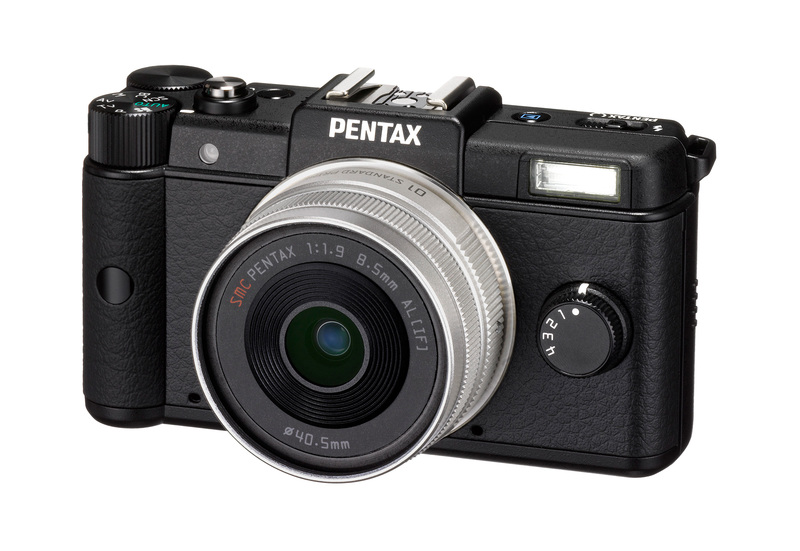 The new camera offers several shooting modes and effects such as Program, Aperture/Shutter Priority, and Metered Manual exposure control as well as highly convenient PENTAX Auto Picture and 21 scene modes for casual shooting, including new Forest and Stage Lighting options. 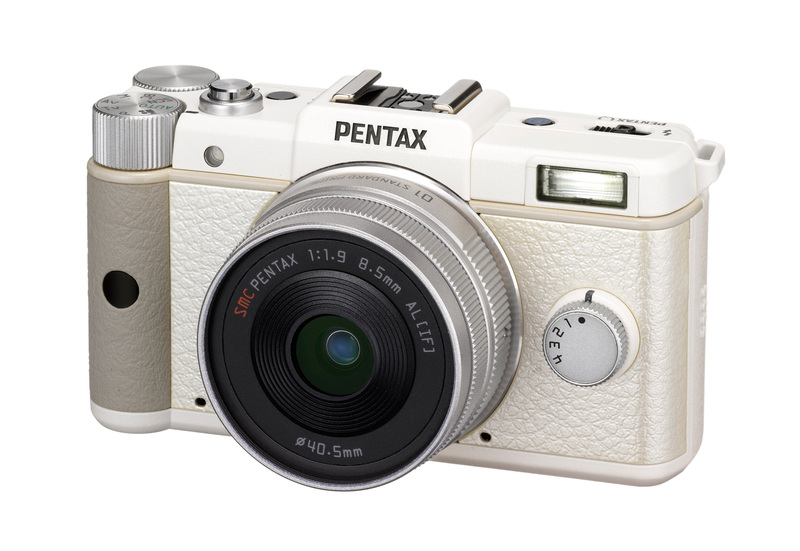 The PENTAX Q will be available in white and black body models in early Fall 2011 at around $800 with the standard lens kit. StarCraft II: Wings of Liberty Beta Is Now Live!